Solitaire rings allow the brilliance of your diamond to shine through. The fire of the stone dances against the plain band, creating a breathtaking effect. This simplistic style exudes timeless elegance, and is sure to capture your heart forever. 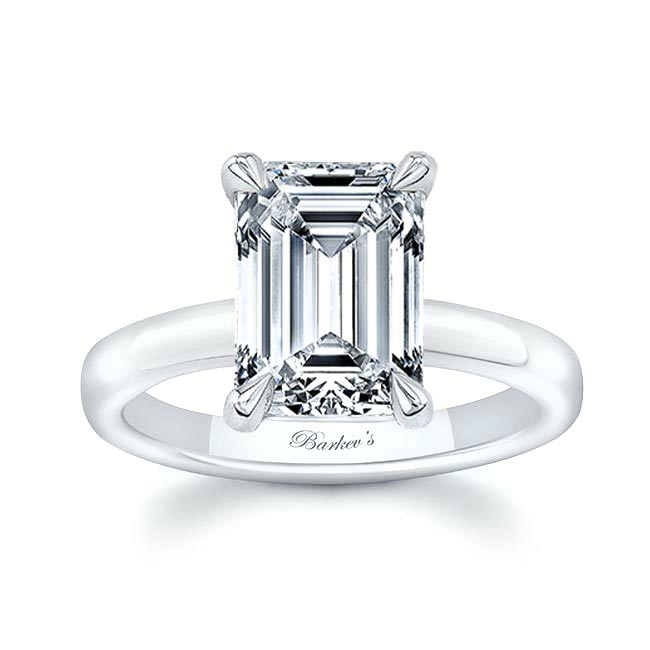 Show that special someone that their love is all you’ll ever need with a solitaire engagement ring from Barkev’s.